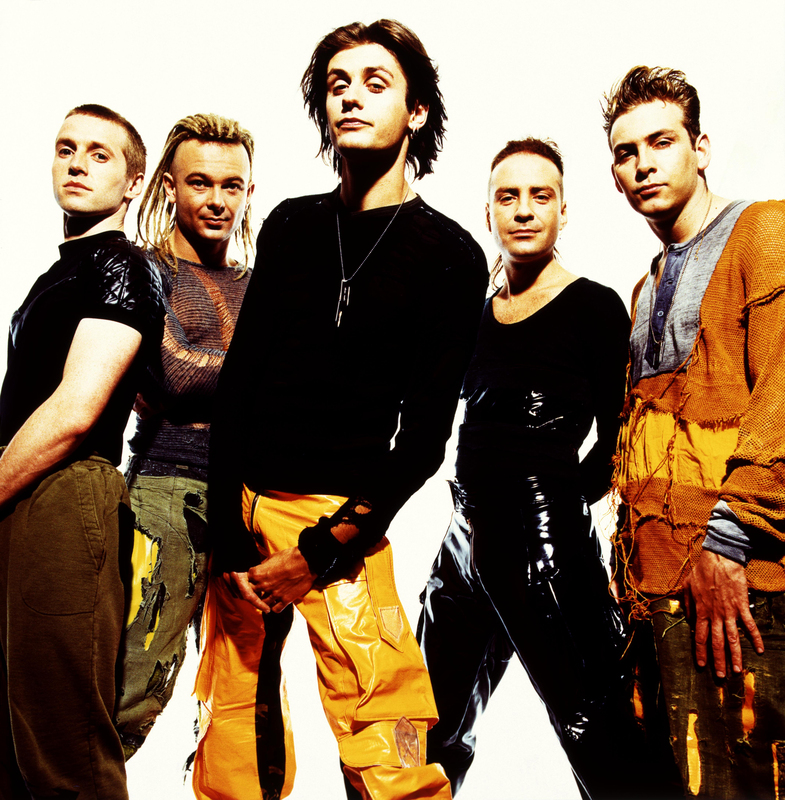 Jesus Jones are back – but to be strictly accurate, they never actually went away. 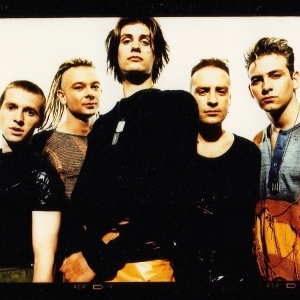 Jesus Jones first came together back in 1988, and their distinctive brand of sample-heavy pop found an instant, and receptive audience. 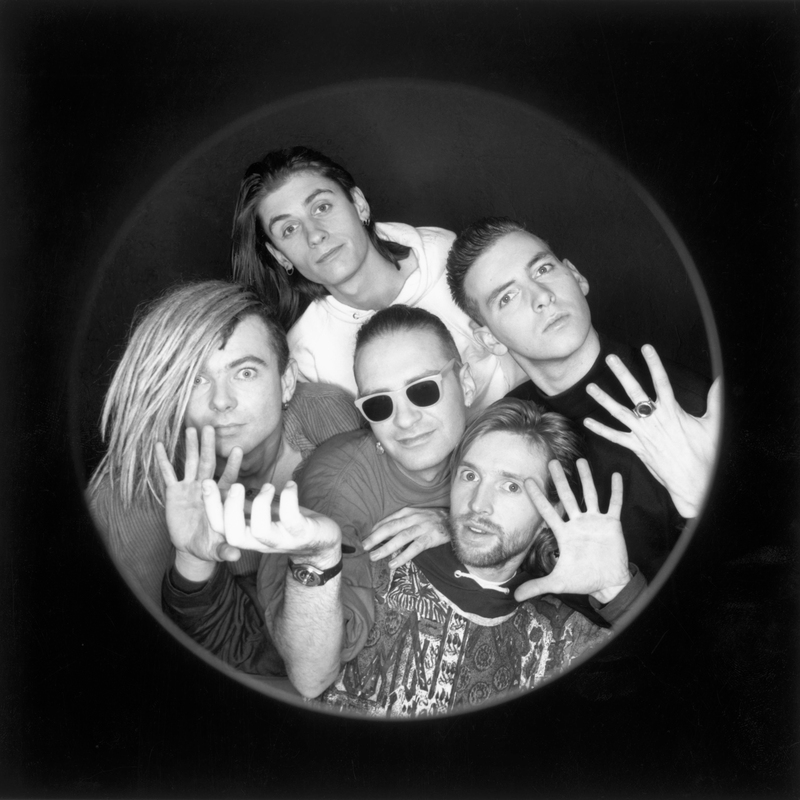 Throughout the early 90’s the band enjoyed phenomenal success, particularly in America, where their single “Right Here Right Now” rose to number one, and their second album “Doubt’ sold over a million copies. 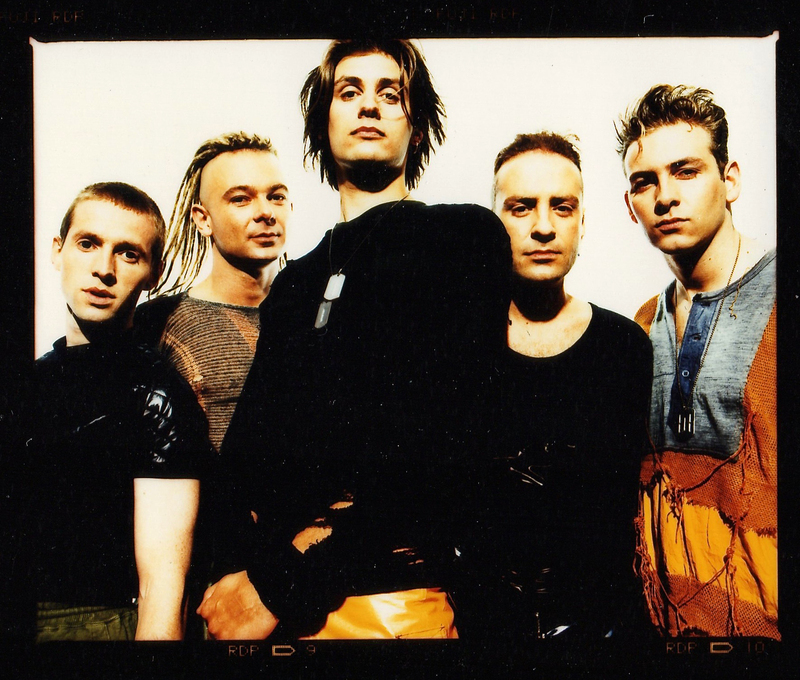 They played the Pyramid stage at Glastonbury, supported INXS at Wembley Stadium, and performed to a quarter of a million people in Brazil.